Welcome to Day 2 of our February Release! 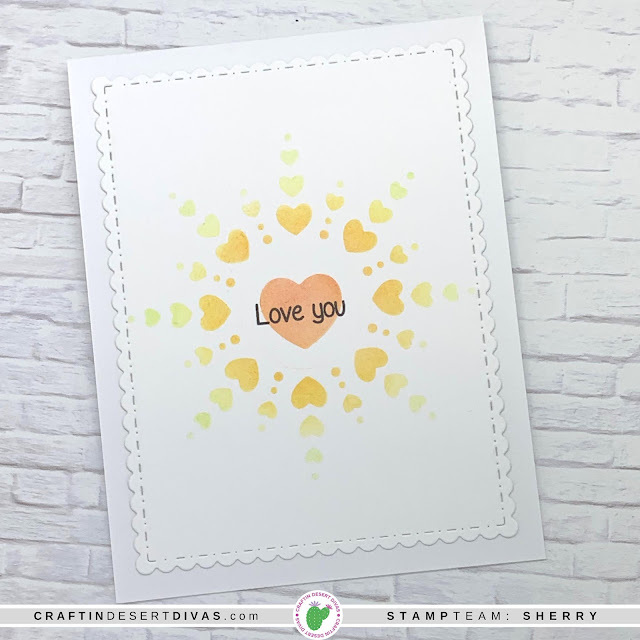 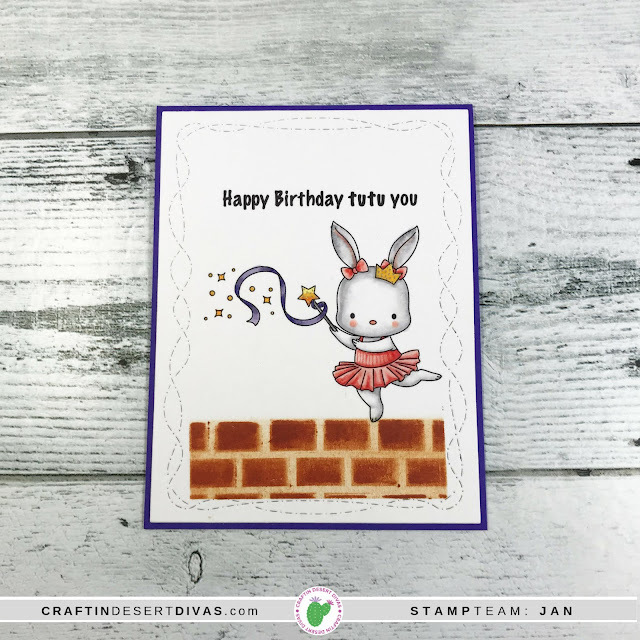 We're so excited to be sharing our second day of Sneak Peeks from the February Release! 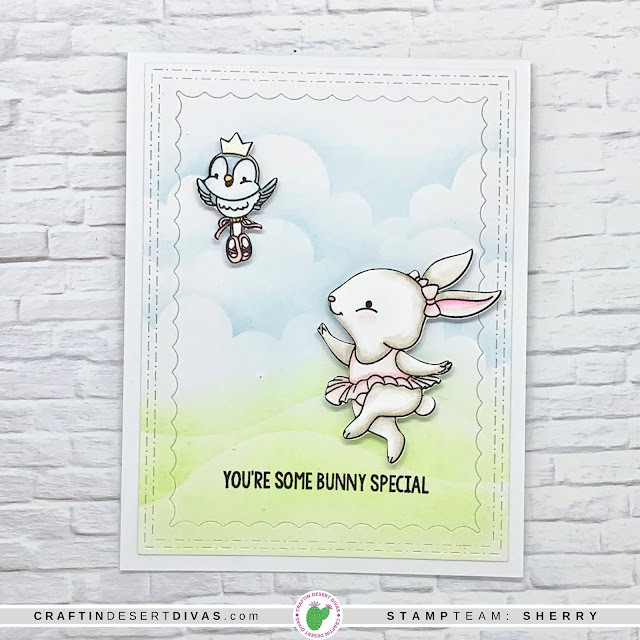 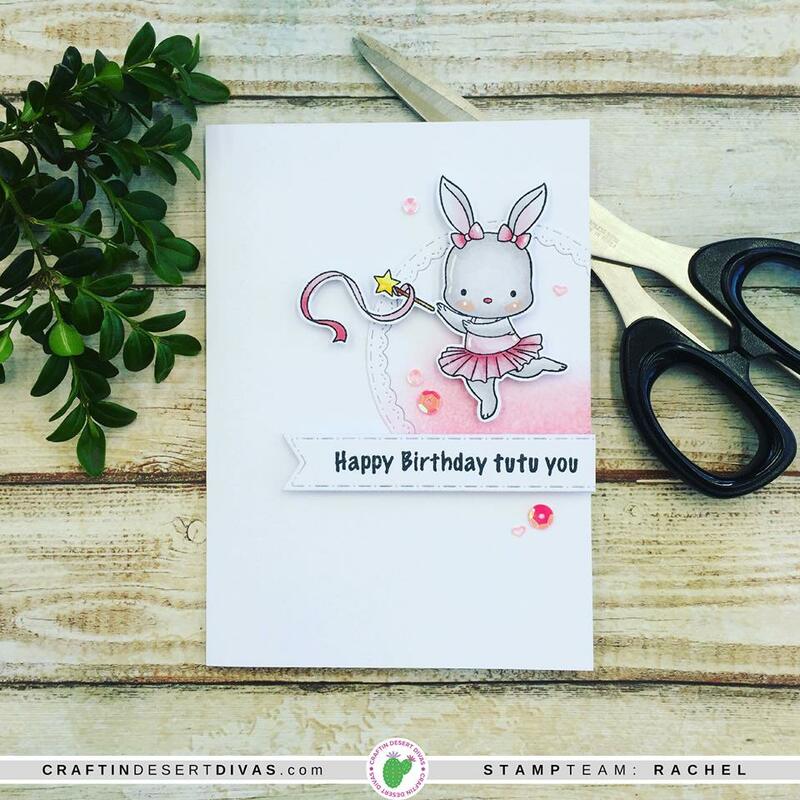 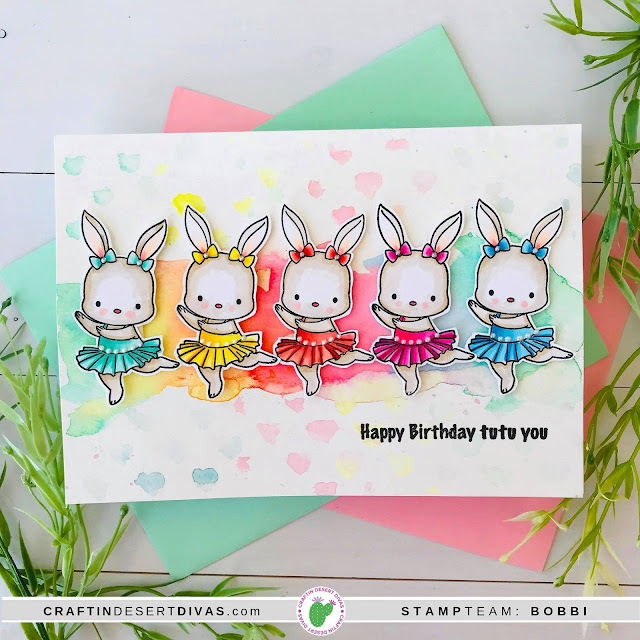 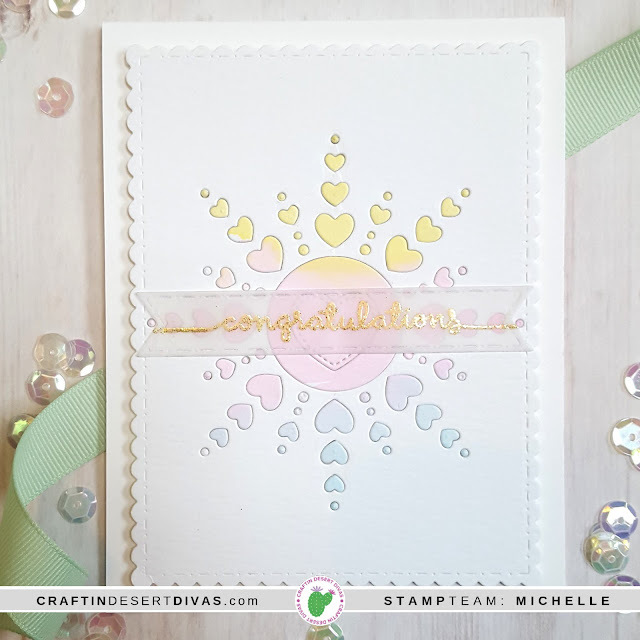 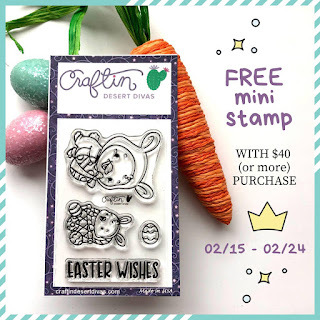 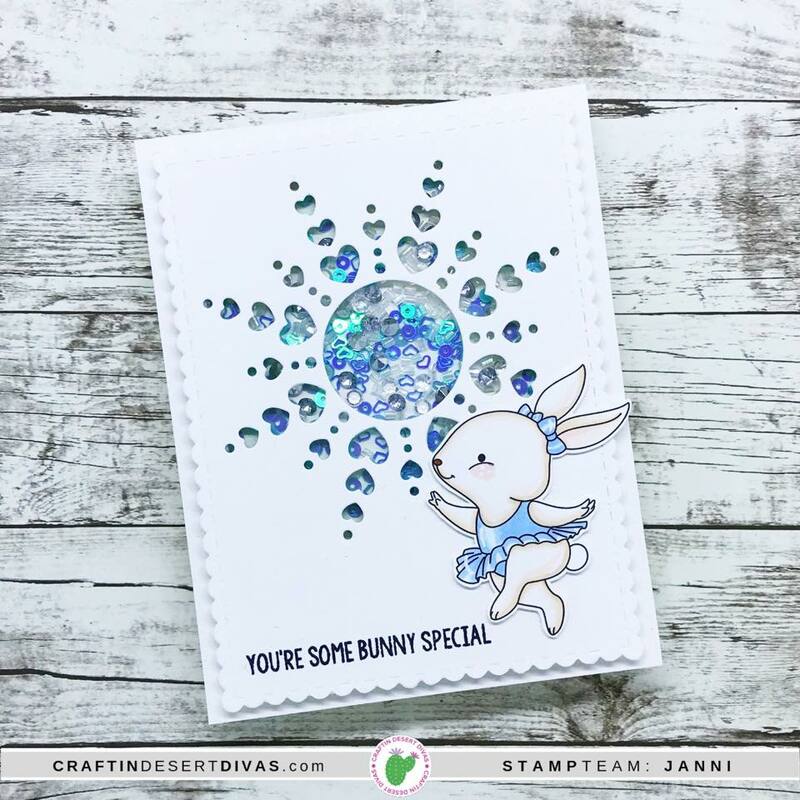 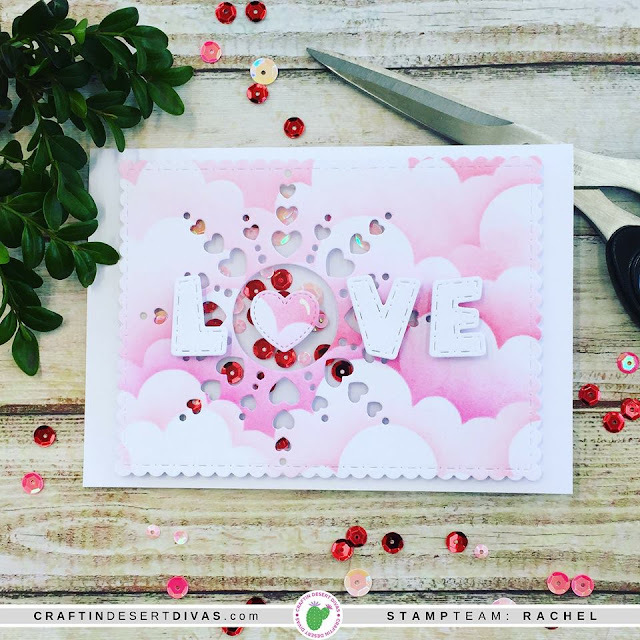 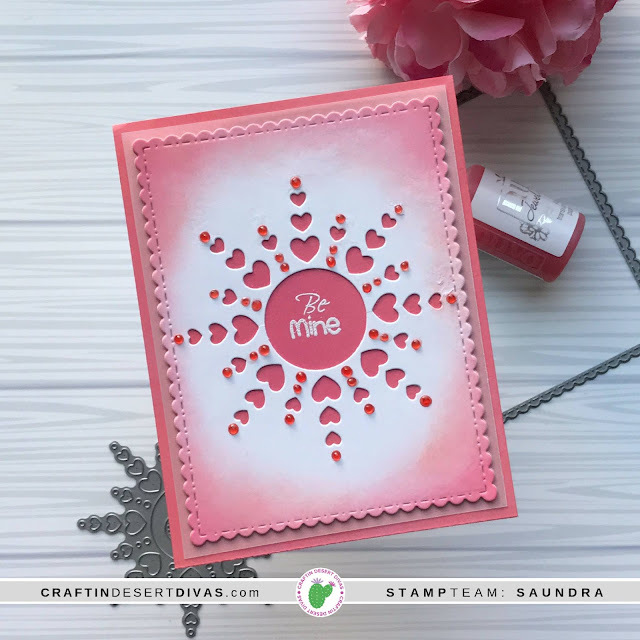 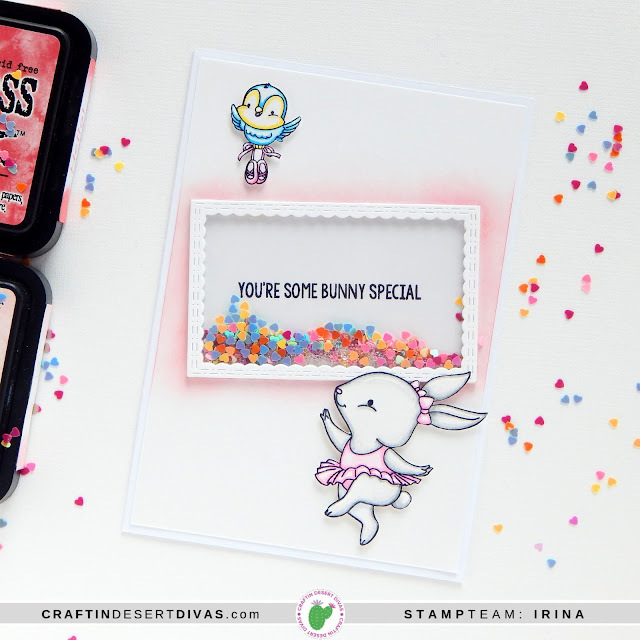 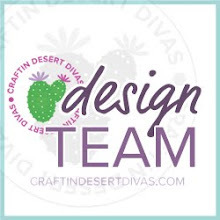 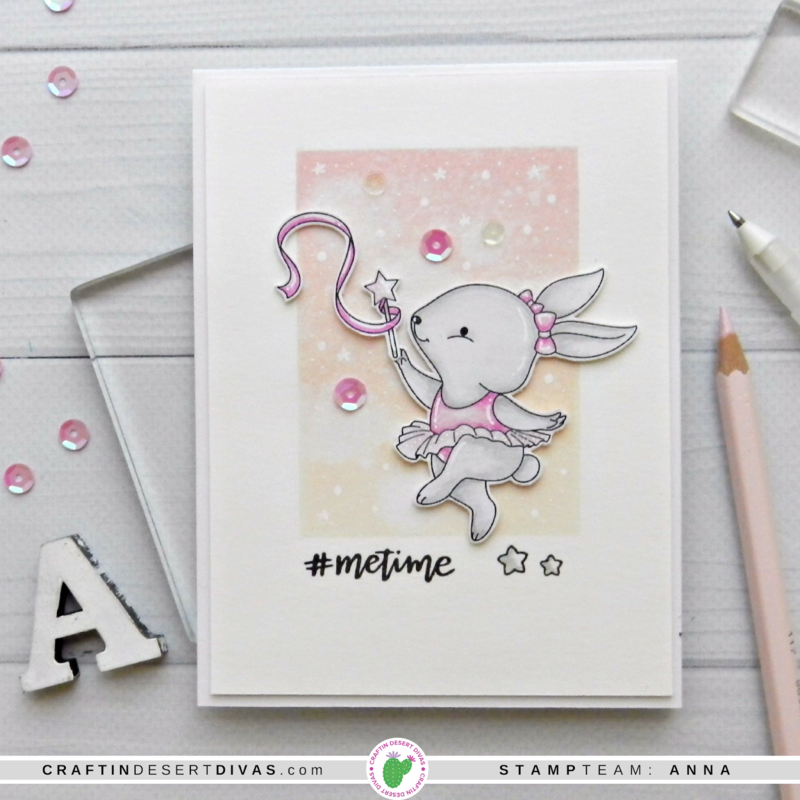 Today we're sneak peeking our new Ballerina Bunnies and Heart Mandala Die. See you tomorrow for a sneak peek of our new Forest Friends. 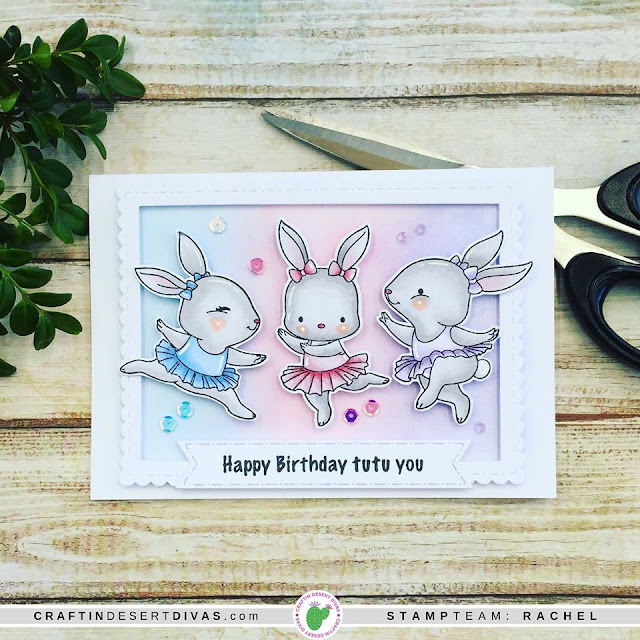 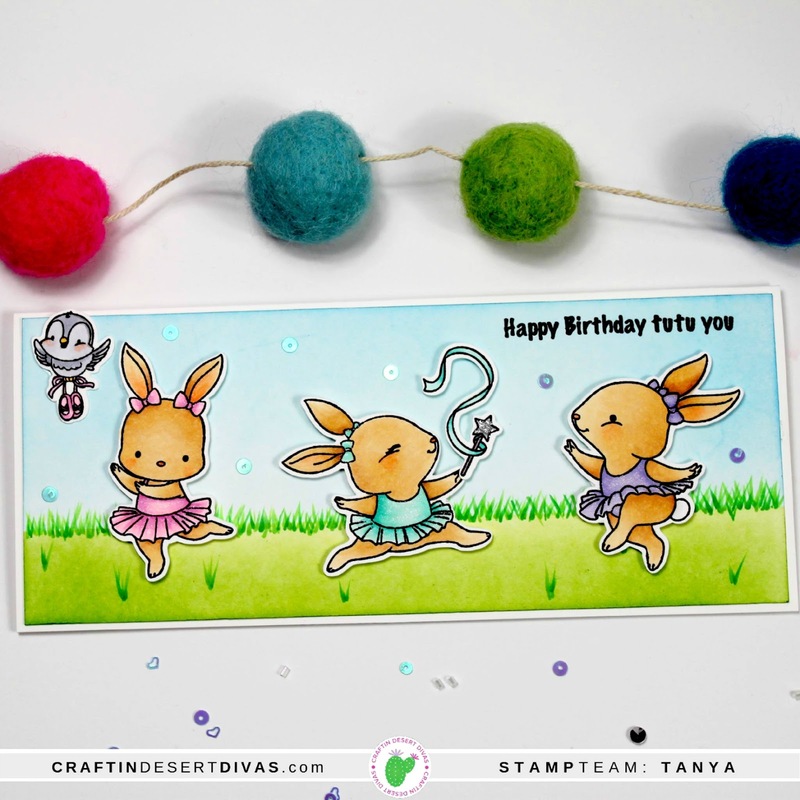 The dancing bunnies are just so delightful and the heart mandala creates a lovely background.